AAA Design Series: What is a Good Layout? Architects in Pakistan, like other bespoke design professionals, are often tasked with translating their client’s dream into a reality. It is a role that requires professionalism as well as empathy as they try to do justice to another’s vision. This responsibility begins from the moment that the architect starts sketching the building’s layout. They strive to deliver the client’s wishes in the final product without compromising on architectural design principles. An experienced architect in Pakistan will honor your vision while designing the layout of the ‘forever home’. 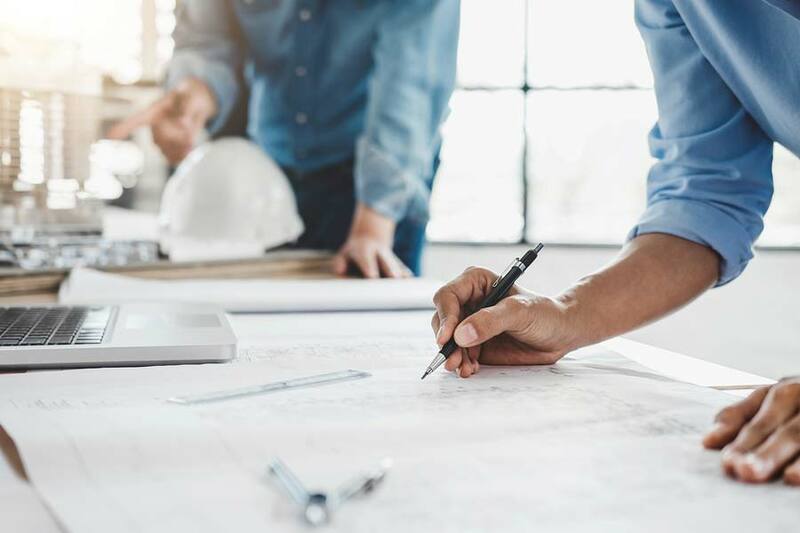 Before the actual construction work begins, the architect must develop multiple plans and drawings to secure the necessary permits. So when an architect refers to a layout, they mean a collection of diagrams that include a landscape architectural plan, and a floor plan. ❏ details of the surrounding areas, including landscaped areas, and streets. The next layer of drawings comprises of a floor plan. It shows what the interior of a building will look like. ❏ a description of fixtures like water heaters, furnaces, and sinks. A good layout always starts off with a quality floor plan. Be sure to discuss your floor plan with your architect and create enough spaces that can accommodate all your loved ones. The larger the family is, the more likely you are to need multi-purpose spaces. If you have the welcome mat out, a study that converts into a guest room should be on the top of your list. A home being built for a clan with more than five members needs some careful planning. One smart way to accommodate everyone is to increase the number of bedrooms and bathrooms by scaling down on the size. Your interior designer can recommend smart storage options and optimal furniture placements to make the most of the available space. Another detail to consider is space allotment for the cooking preparation and dining areas. Will one large, multi-purpose kitchen be enough or will you need a ‘dirty kitchen’ for heavy-duty cooking as well? If your household includes full-time staff, a ‘dirty kitchen’ may be a non-negotiable addition to the floor plan. A well thought-out floor plan includes a layout of every room as well as furniture placement for those spaces. Some families prefer lining up all the bedrooms on one floor while others like splitting family members in different parts of the house. 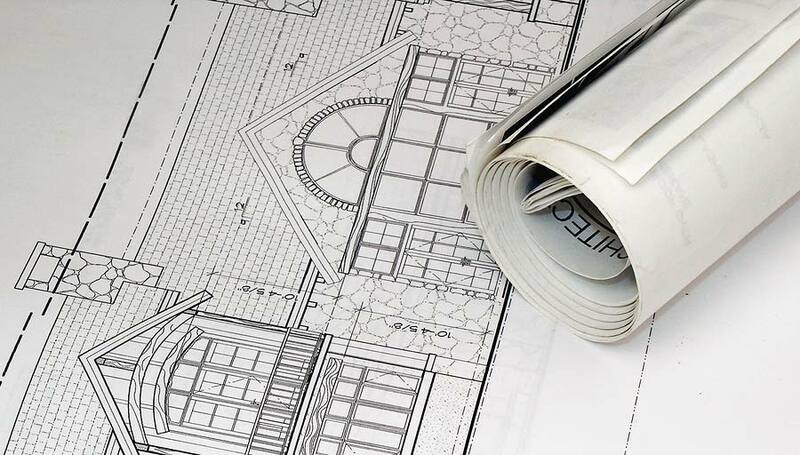 As a potential homeowner, there are many decisions to make before contracting an architectural design firm in Pakistan. 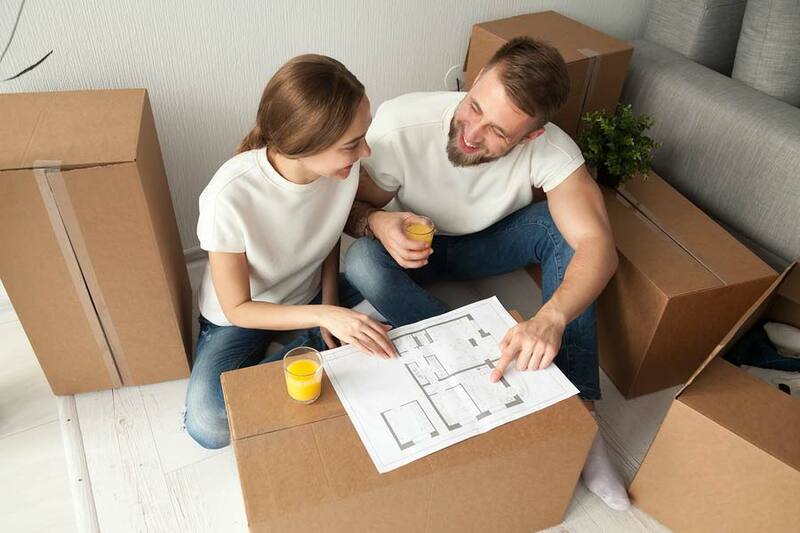 First off, you must determine the total maximum occupancy of your new home. If yours is a multi-generational household, with young children and senior citizens cohabitating, the layout must be accessible and safe for all the family members. For a nuclear family, you might want to build a game room or an in-house theater in the basement. In addition to the main bedrooms, you will need quarters and bathrooms made for any full-time domestic staff members. Thinking ahead about lighting will save you and your design team time during the actual construction phase. A good rule-of-thumb is to have adequate lighting in heavy traffic areas such as the hallways, bathrooms, foyers, and stairs. One can also install motion-sensor lighting in the driveway and on the porch to ward off burglars. You can cut down on frequent trips to the kitchen by setting up water coolers and snack stations on the first or second floor. Resist over-personalizing your home as that may prevent an easy sale or rental opportunities in the future. 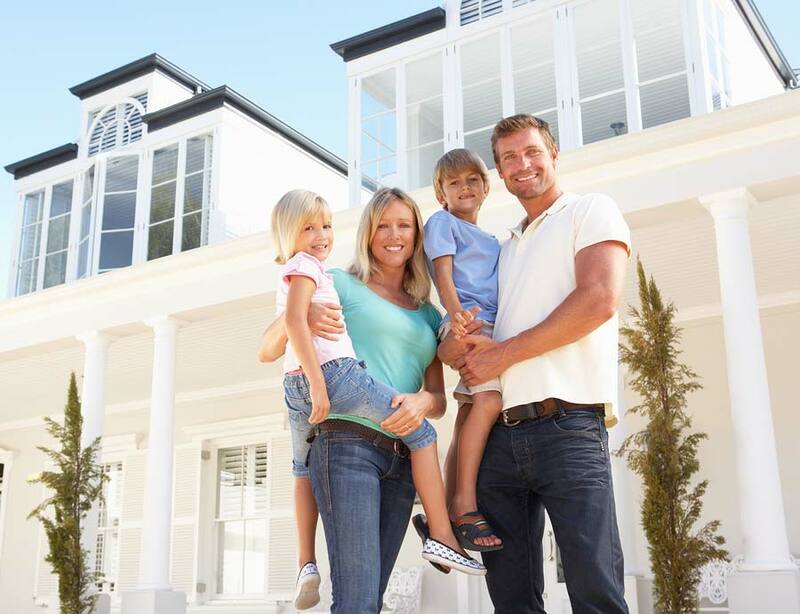 The perfect home is the one that provides comfort and security for all your family members. Make sure you pick a well-reputed architectural design firm that has ample experience working on construction projects in Lahore.